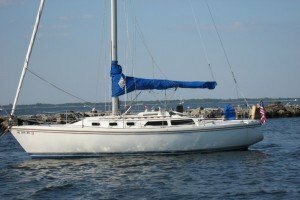 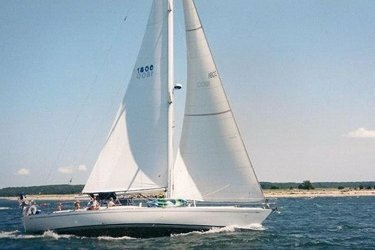 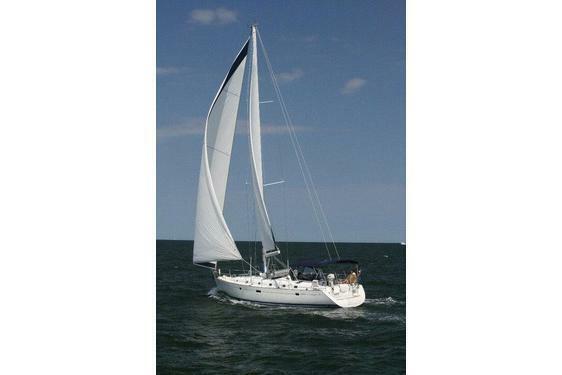 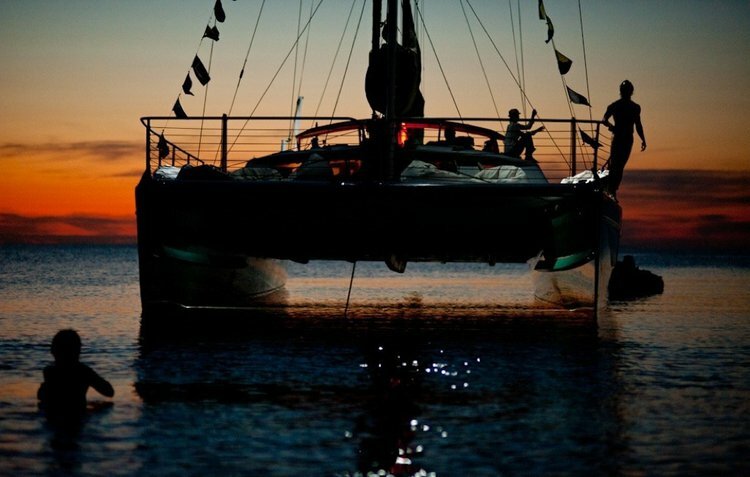 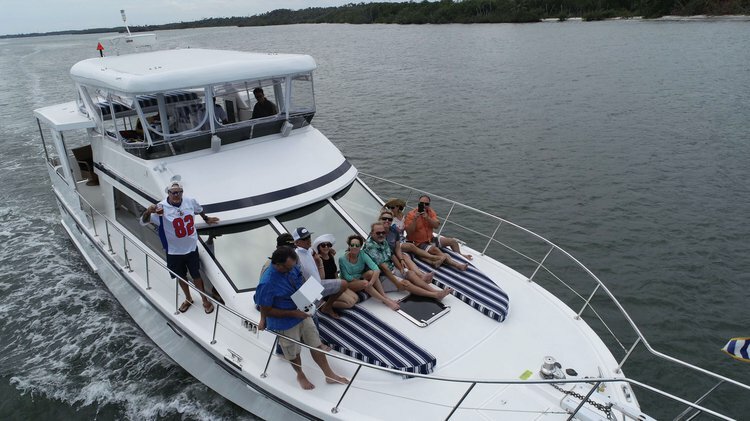 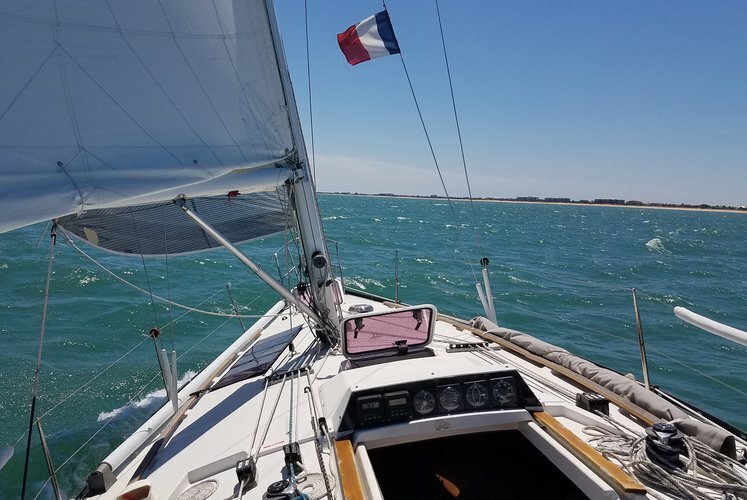 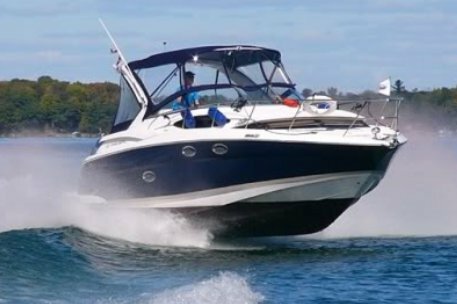 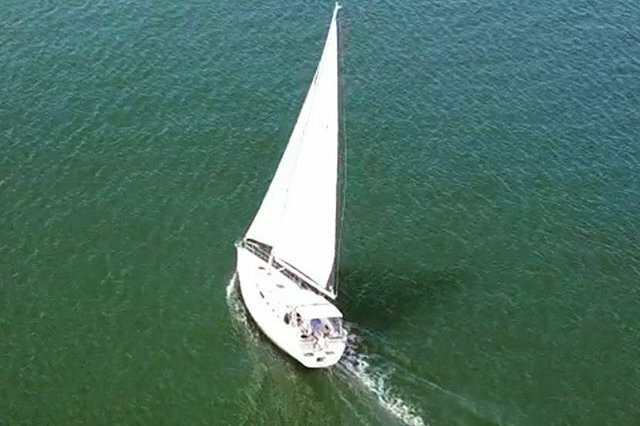 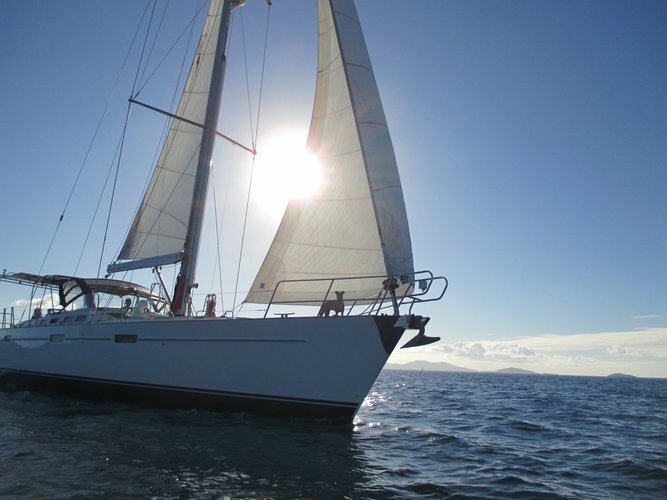 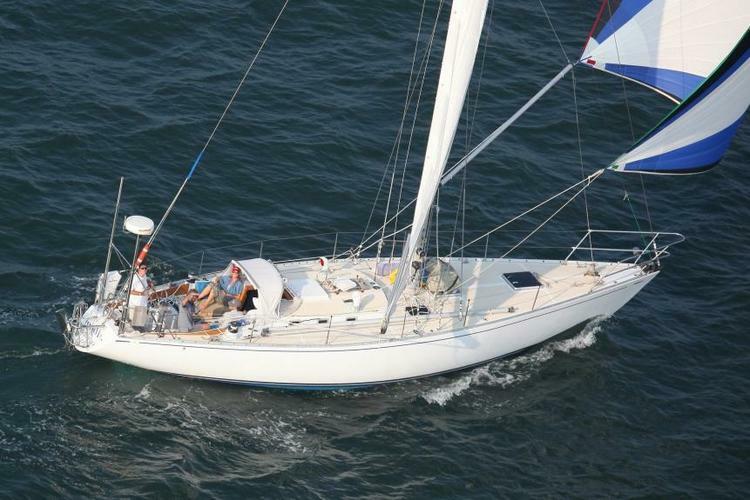 This 50' Beneteau is the perfect venue for your next getaway! 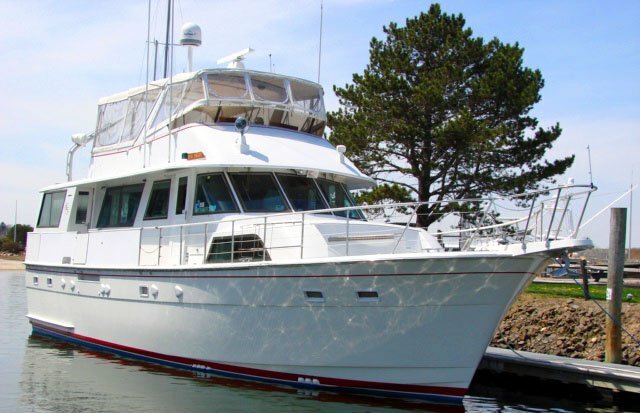 50′ Jefferson: Perfect way to enjoy your vacation in New York! 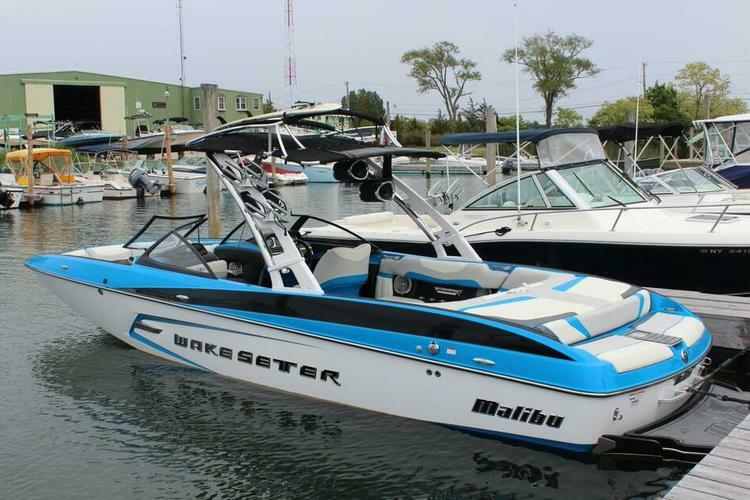 Wakesurf, wakeboard, and waterski with pros!